3DS title Senran Kagura 2: Deep Crimson which releases in Japan on August 7th had a few new antagonists and game details revealed in the latest issue of Famitsu. In addition to the characters below, a new mode called “Spirit Dens” was announced. 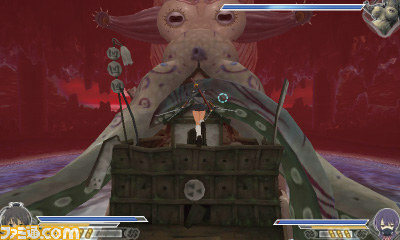 Spirit Dens give players the challenge of clearing enemies without being able to heal between rooms. Ten powerful spirits whose strength comes from the power of shinobi blood have been sighted here. As a reward for beating some of the rooms, you will get weapons. A set of Special Missions has players accomplish different objectives in ways that aren’t possible during normal gameplay. Famitsu gives examples such as destroying all crates in a given area, or defeating enemies only by repelling them. Shinobi gems, which can be equipped, are your reward for such missions. Another mode is the Desperation mode, which is triggered during Shinobi Tenshin, which occurs when you acquire the maximum number of scrolls that you can carry. This increases attack speed and power, and allows you to use Secret Ninja Arts without using your scrolls for a limited time. This isn’t free though! You will take damage if you try to execute an attack and miss. Proceed with caution in this mode, and as you read on to learn about the new antagonists. Orochi, who is summoned by Dogen, the physical manifestation of shinobi malice, is a bit incomplete and seems to be missing some body parts. 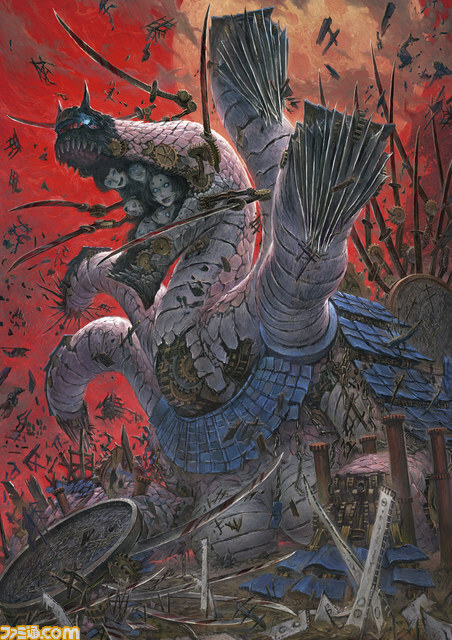 Discarded castle parts become part of Orochi’s body as it rebuilds itself. 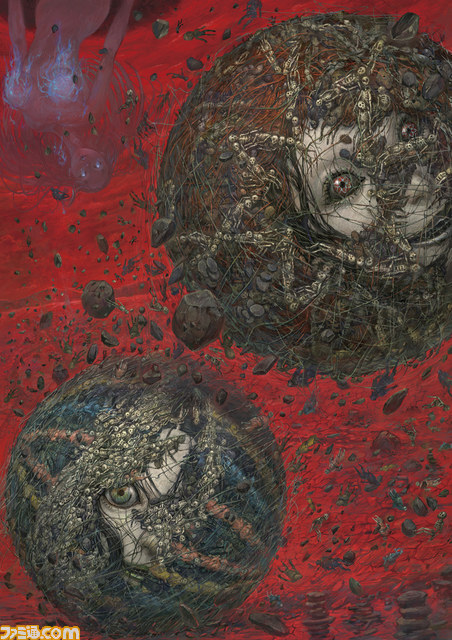 Juura, a new enemy, is shown above as two circular figures that are made up of some interesting materials. Yep, that is deceased young girls who idolized adults that you are seeing! The octopus figure above is Goza, who has a tendency towards water! Makes sense, it being an octopus and all. 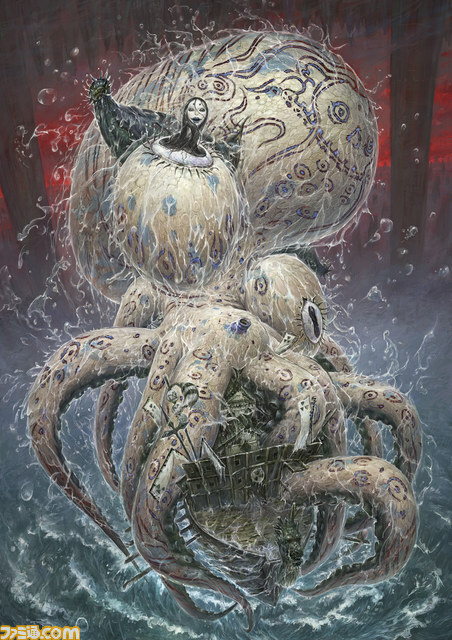 Goza was driven mad by the faces that can be seen on its body and consumes and clings to whole ships. Mikami, the sisters who are half-human and half-centipede, like to wreak havoc with storms through vicious thunder and wind attacks. Mikami can break through the shinobi spiritual barriers to affect outside life. Let us know what you think of the modes and antagonists in the comments below!